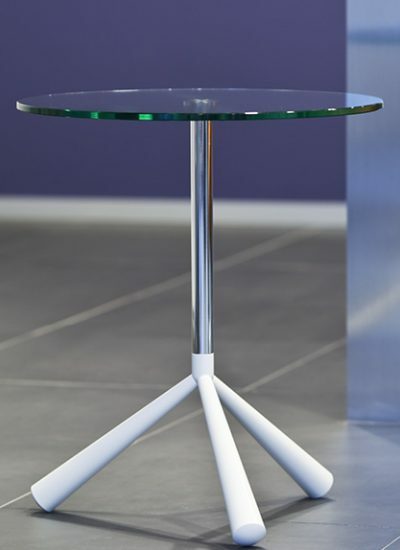 Cascando | XL zur Raumergänzung. 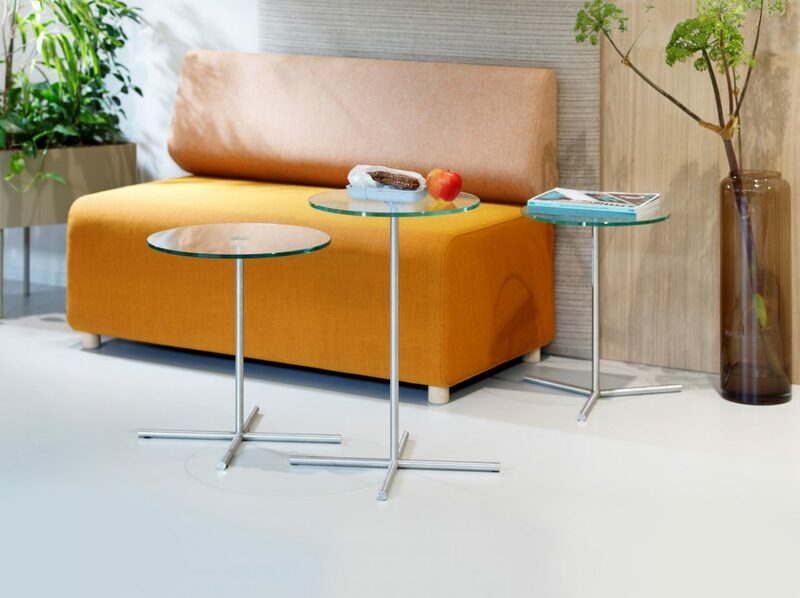 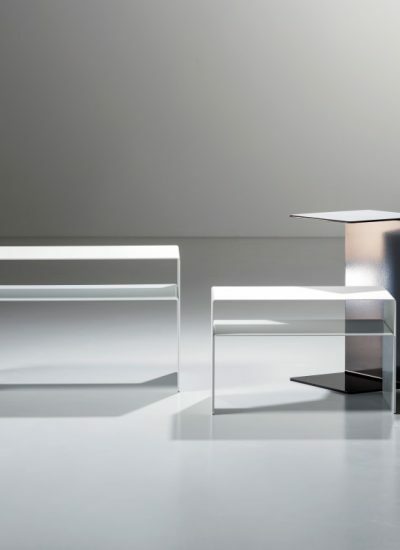 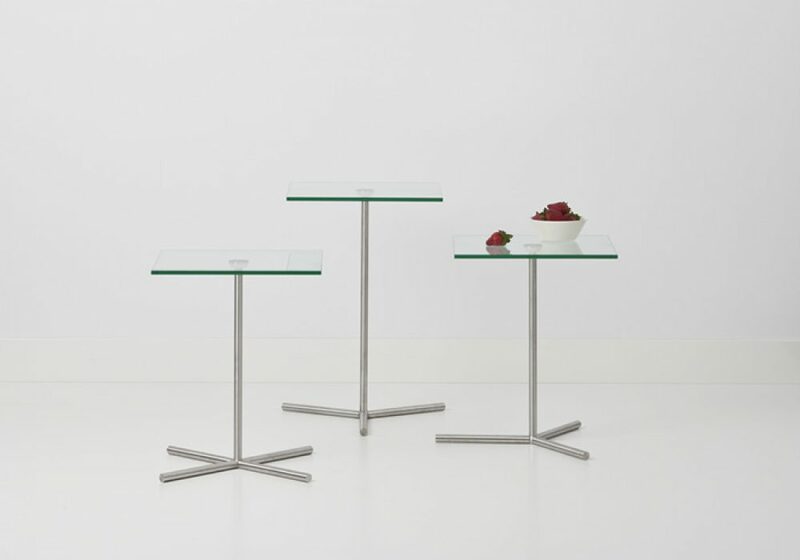 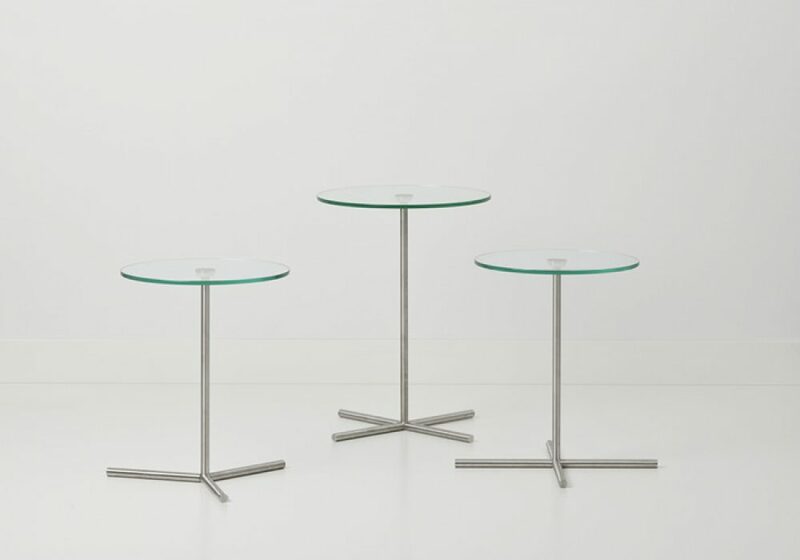 The base frame made of solid stainless steel characterizes the side tables from the XL series. 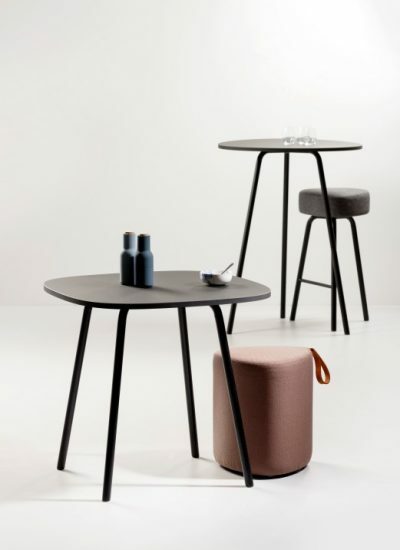 The base is available with a three- or four-star foot. 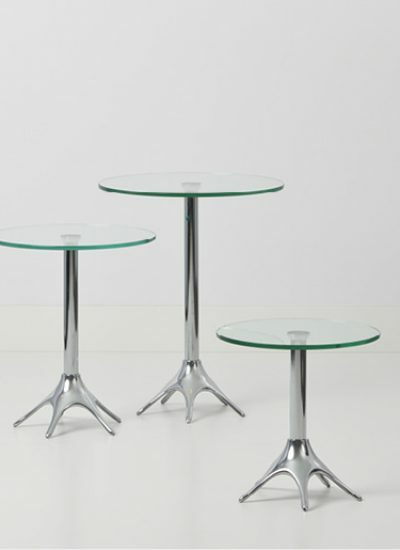 The table top is made of hardened glass and can be circular or square, and either transparent or satin finished.